A Hard Working and enthusiastic individual with a wealth of experience in playing, coaching Soccer and managing sports related programs and events. Alvin has played for Norwich City FC (UK Pro), Southend United FC (UK Pro), MVV Maastricht (Holland Pro); and then continued in Semi-Pro Soccer whilst Coaching & Overseeing the Community Soccer Projects, Scouting and Disability department for Tottenham Hotspurs Footbll Club (Pro UK). With an opportunity to come to USA on a full Soccer scholarship and to finish his Degree, Alvin pursue the next chapter of his life in Miami. 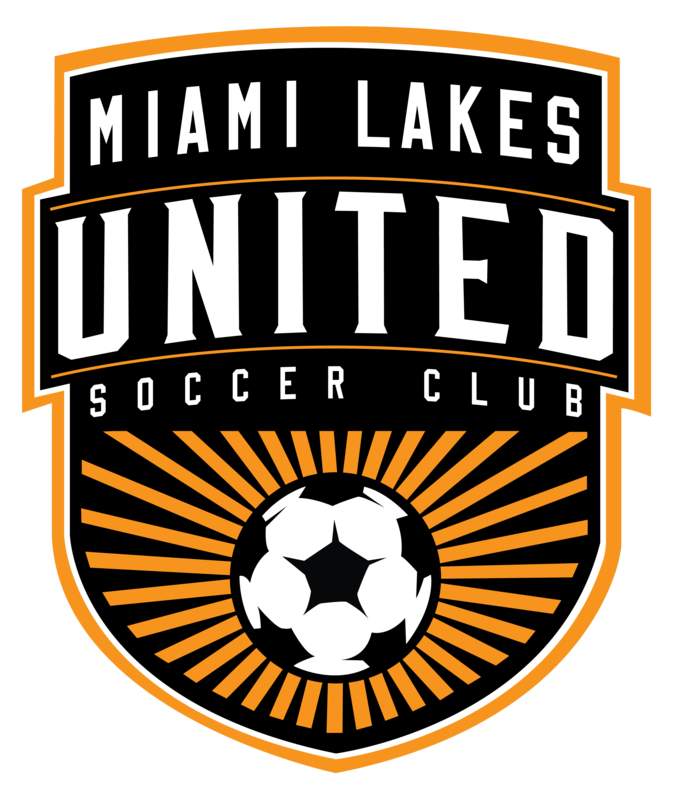 With his Connections with College Coaches / International Professional teams and local organizations; Alvin Murray continues to bring the best he can for the youth at Miami Lakes United Soccer Club.